National independent specialist Bower Retirement has launched an equity release Training Academy to support new recruits as it expands its adviser network in response to growing demand. Advisers going through the Training Academy will be supported with training and development during the initial three-day course at Bower head office. They will be assessed on their understanding of the sales process and administration at the Training Academy which will cover all aspects of equity release including compliance, finance and customer service. Bower has designed its own exam and assessment system focusing on compliance, mortgage and protection as well as specialist equity release tests based on previous Chartered Insurance Institute questions. 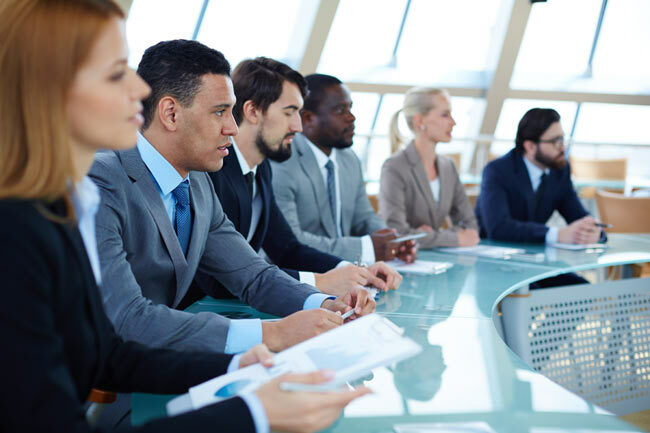 The three-day course is followed up by an induction process supported by a designated supervisor for each candidate aimed at offering an adviser role after they achieve Competent Adviser Status. All Bower advisers will also have regular continuous professional development ensuring they remain up-to-date with market innovations and compliance developments. The company, which was founded by chief executive Geoff Charles with one member of staff in 2006, now has more than 80 people including a nationwide network of advisers who work on a franchise model able to set their own targets and run their own business. Andrea Rozario, Chief Corporate Officer at Bower Retirement said: “The equity release market is evolving rapidly with a wide range of new solutions for customers looking to transform their lives in retirement. “The growth of the market is attracting advisers looking for a rewarding career but they need support in building and expanding their own businesses which is why we have launched the Training Academy. Expansion at Bower has been boosted by the launch of new services including Bower Private Clients – the first dedicated high net worth equity release advice business – and business is growing rapidly.